37 color + 235 b-w illus. More than 13,000 years ago, people settled on lands that now lie within the boundaries of the state of Connecticut. Leaving no written records and scarce archaeological remains, these peoples and their communities have remained unknown to all but a few archaeologists and other scholars. 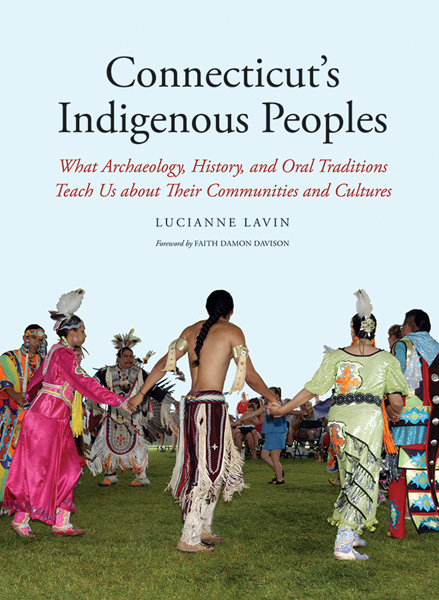 This pioneering book is the first to provide a full account of Connecticut’s indigenous peoples, from the long-ago days of their arrival to the present day. Lucianne Lavin draws on exciting new archaeological and ethnographic discoveries, interviews with Native Americans, rare documents including periodicals, archaeological reports, master’s theses and doctoral dissertations, conference papers, newspapers, and government records, as well as her own ongoing archaeological and documentary research. She creates a fascinating and remarkably detailed portrait of indigenous peoples in deep historic times before European contact and of their changing lives during the past 400 years of colonial and state history. 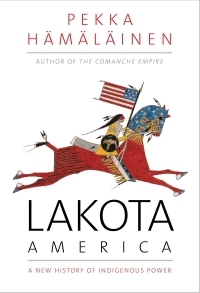 She also includes a short study of Native Americans in Connecticut in the twentieth and twenty-first centuries. 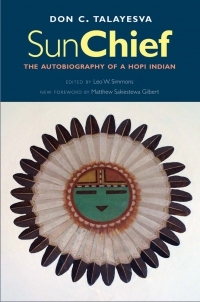 This book brings to light the richness and diversity of Connecticut’s indigenous histories, corrects misinformation about the vanishing Connecticut Indian, and reveals the significant roles and contributions of Native Americans to modern-day Connecticut. Lucianne Lavin is Director of Research and Collections at the Institute for American Indian Studies. She lives in northwestern Connecticut. 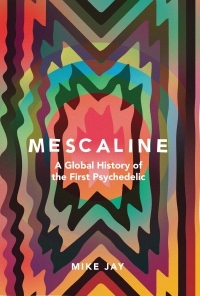 Won an Honorable Mention for the 2013 New England Book Festival given by the JM Northern Media Family of Festivals, in the General Non-Fiction Category. 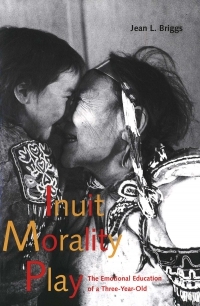 Selected as a Choice Outstanding Academic Title for 2013 in theÿNorth America Category. Winner of the 2014 Connecticut League of History Organizations Award of Merit. Won Second Place in the books cateogry in the 2014 New England Museum Association Publication Award Competition.